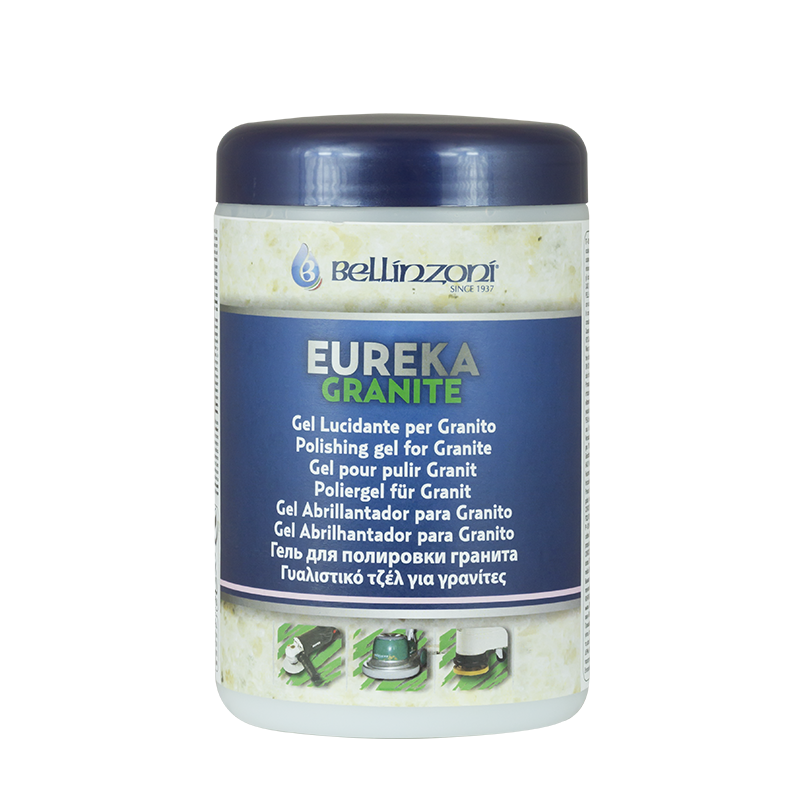 EUREKA is a new polishing gel, special for polish granites and gres quickly and easily, just using a single disc machine or a grinding-honing machine. 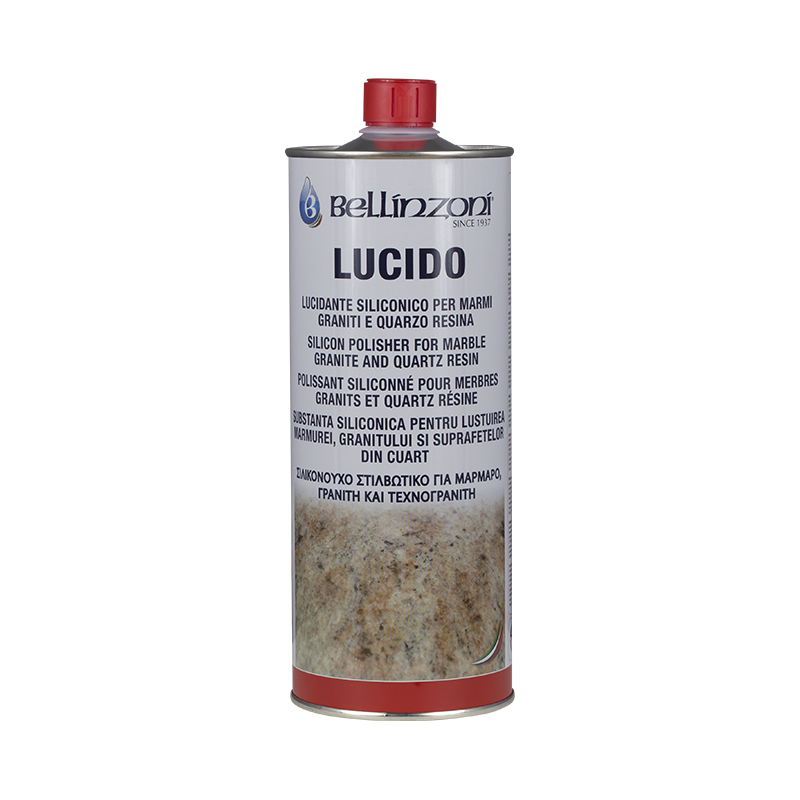 It is possible to use it on smoothed materials, starting from grain 220 and above, or in alternative to tin oxide. 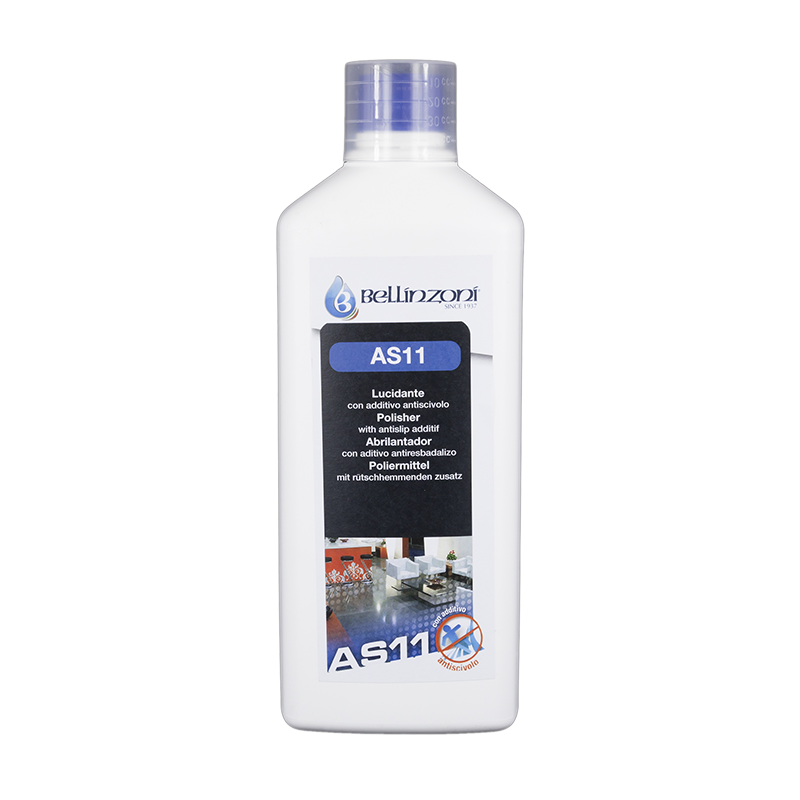 It is a gel product, specifically designed to polish new granites and gres surfaces, or to restore polish floors that lost shine and color by high traffic. EUREKA does not contain lead.